Product placement in movies is a strategy to advertise the products and services. This strategy is generally used in international movies and become a trend for Malaysian movies. However, its effectiveness is still questionable especially for the local people. This research aims to discuss about how far the awareness of Malaysian people towards product placement in local movies for the brand recall. By using the qualitative method, the researcher randomly interviewed five participants through in-depth interview. The result shows that most of the participants are aware about the product placement in Malaysian movies and lead to the viewers' brand recall. Therefore, this will give a great potential for advertisers in Malaysia to use the product placement in movies as one of the key strategies for the brand awareness. MOHD NORDIN, Mohd Amir Syafiq; BAHAROM, Shahrel Nizar. A STUDY ON AWARENESS OF PRODUCT PLACEMENT IN MALAYSIAN MOVIES. IDEALOGY, [S.l. ], v. 3, n. 2, p. 235-242, sep. 2018. ISSN 2550-214X. 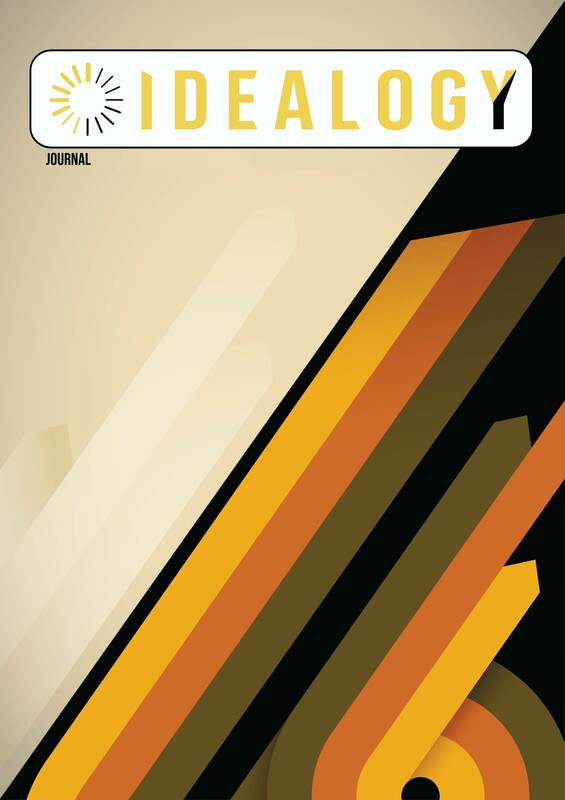 Available at: <http://idealogyjournal.com/ojs/index.php/idealogy/article/view/80>. Date accessed: 18 apr. 2019.